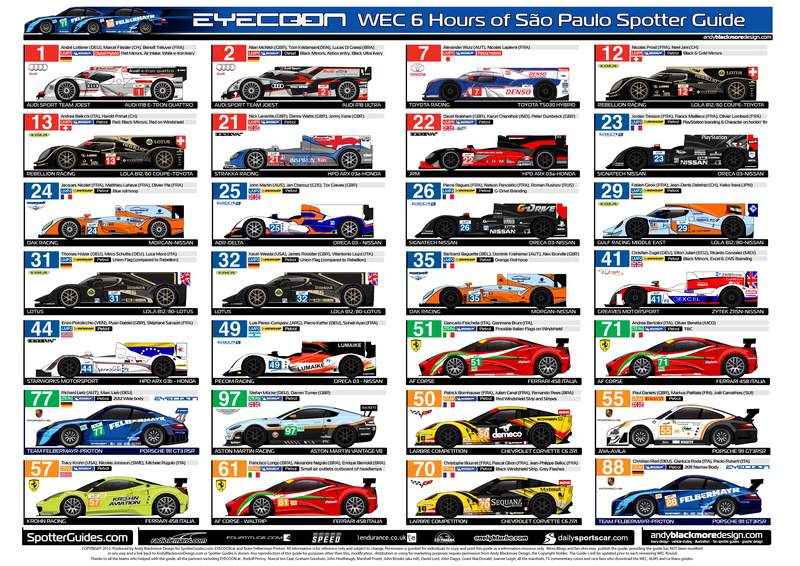 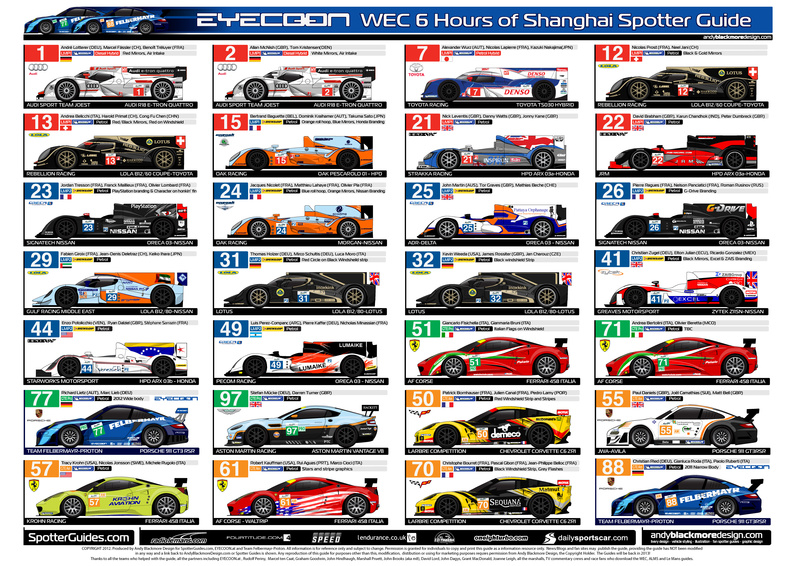 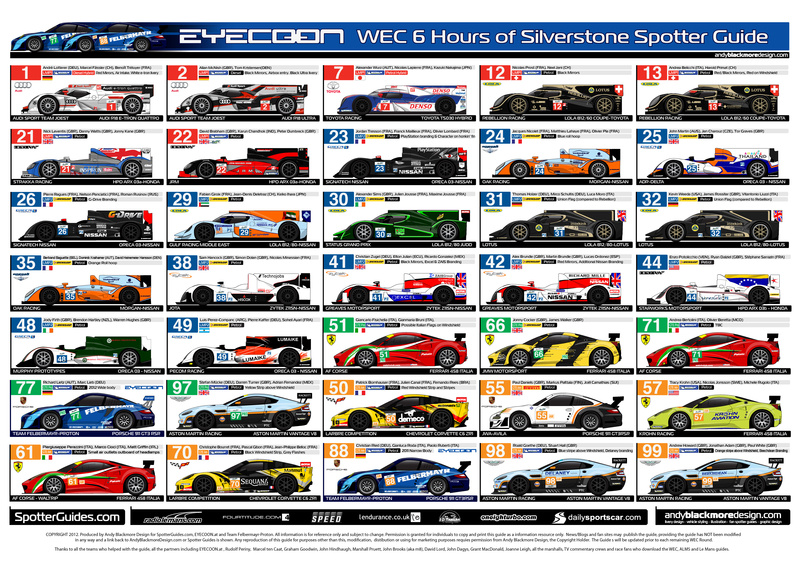 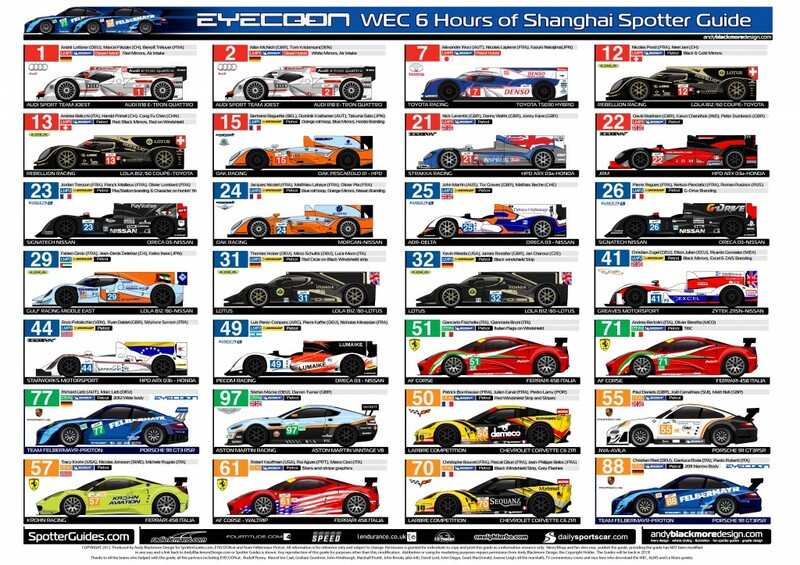 We also produced WEC Spotter Guides for the most of the previous rounds of the Championship. 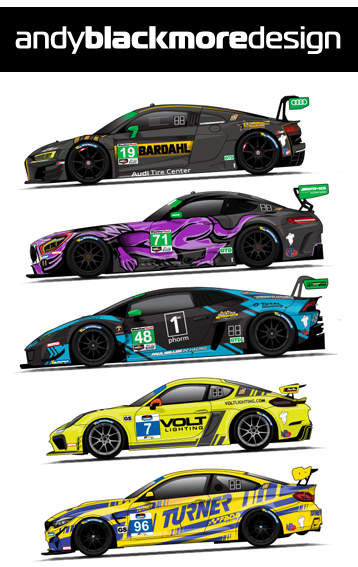 Links below. 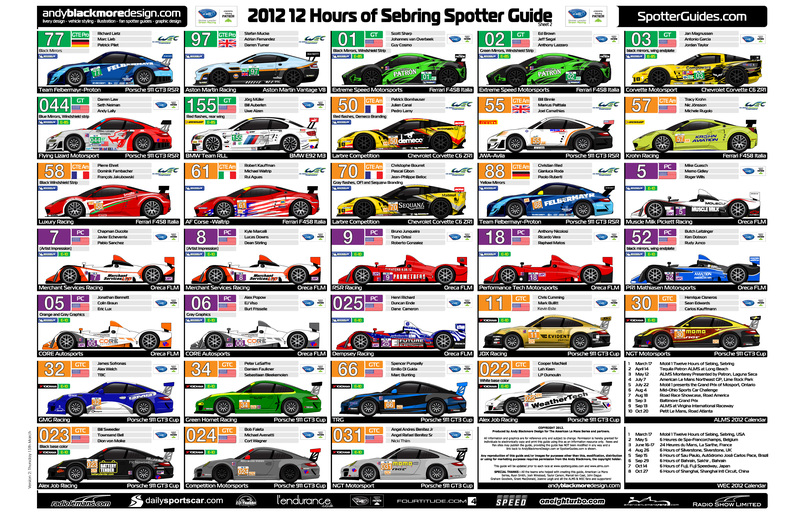 Thank you to everyone for their support It is very much appreciated. 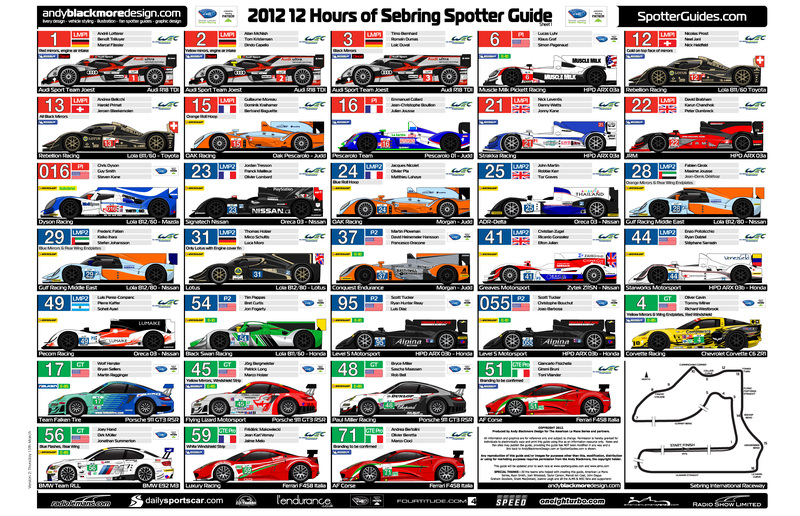 We will be back in 2013!